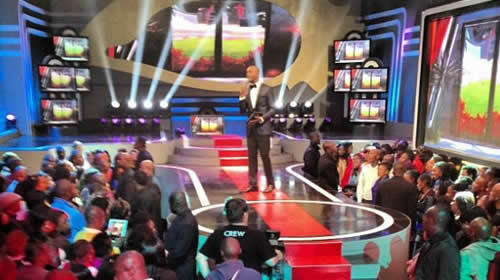 The continental reality TV show Big Brother Africa will soon be back on your screens. Sources tell Pulse that plans are underway to get the show back on air after last year’s flop that was due to sponsorship and logistical problems. This week, the official Big Brother Africa online site went active after months of being dormant, sparking speculations that calls for auditions are just around the corner. According to sources, the show might kick off just after the end of the English Premier League season. However, an official word is yet to be given on this.